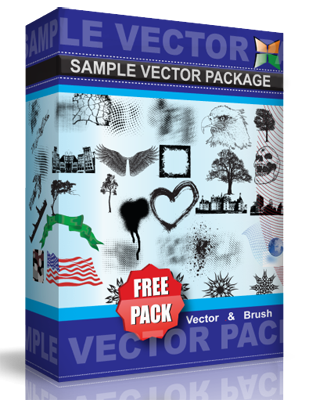 Free Vector Colorful drawing pencils in different formations. Useful as ecard, regular greetings card or invitation for an event. See download links and previews further this post. Enjoy!